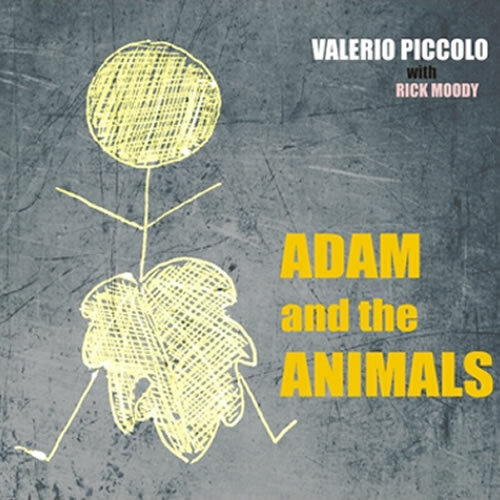 Adam and the Animals is a conceptual album created by Italian musician Valerio Piccolo and American writer Rick Moody. The whole album is based on one of the oldest legends in the world, considered one of the first representations of storytelling in history. 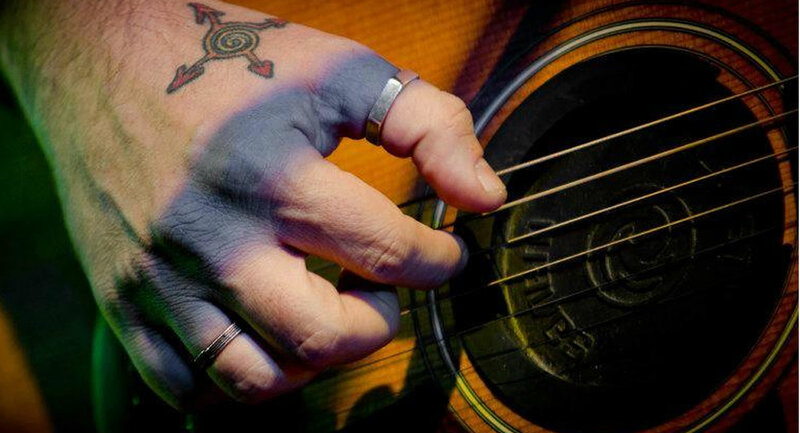 It tells stories that touch all our lives, devoid of religious connotations. Adam is in Eden but he’s alone and bored. God hears his complaining so he gives him a task: to name all the animals he has created. Adam completes the assignment but he still feels lonely. So, to quiet his continual implorations, God creates Eve. And the rest is history (so to speak). Adam, Eve and the eight chosen animals, minus the biblical elements, are the pretext for venturing into narratives from an unexpected and original point of view. It is also approached through literary references in the search of classics told from different perspectives. 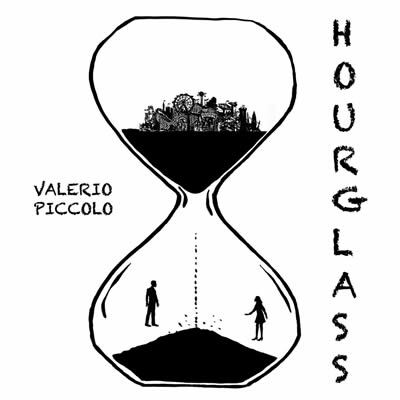 Valerio Piccolo is a movie and book translator, writer, songwriter and singer from Rome, Italy. 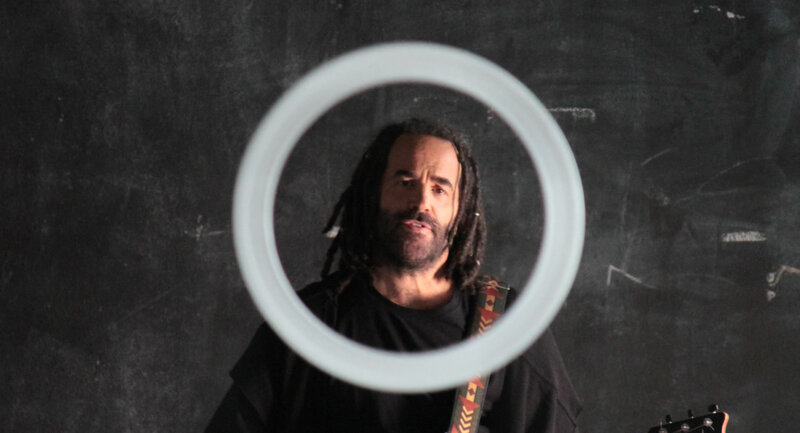 Since 2006 he has constantly performed in New York songwriters clubs like “Rockwood Music Hall”, “The Living Room” and “The Bitter End” under the artistic supervision of Mike Visceglia (Suzanne Vega’s long-time art director and bass player, and also bass player for artists like John Cale and Jackson Browne). 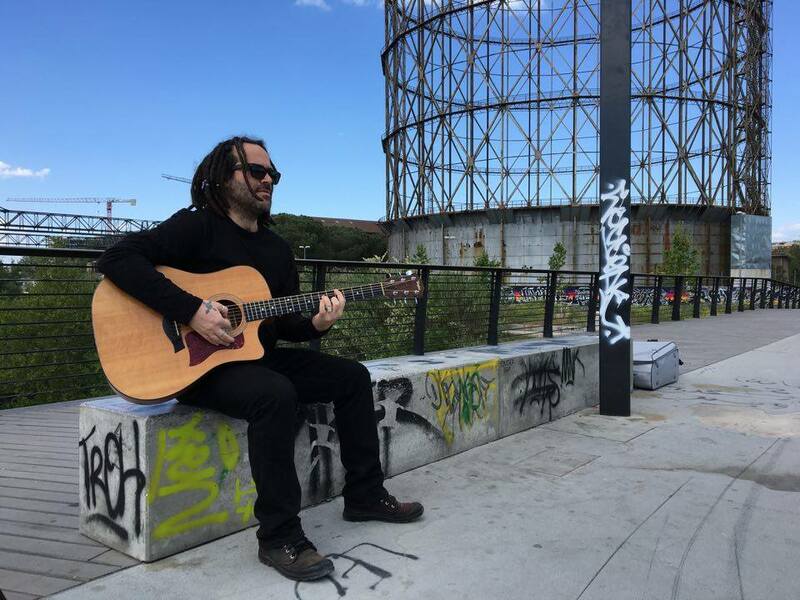 In Italy he has been on stage with Suzanne Vega from 2000 to 2005 for a “reading-concert” on Vega’s poetry book “The Passionate Eye”. 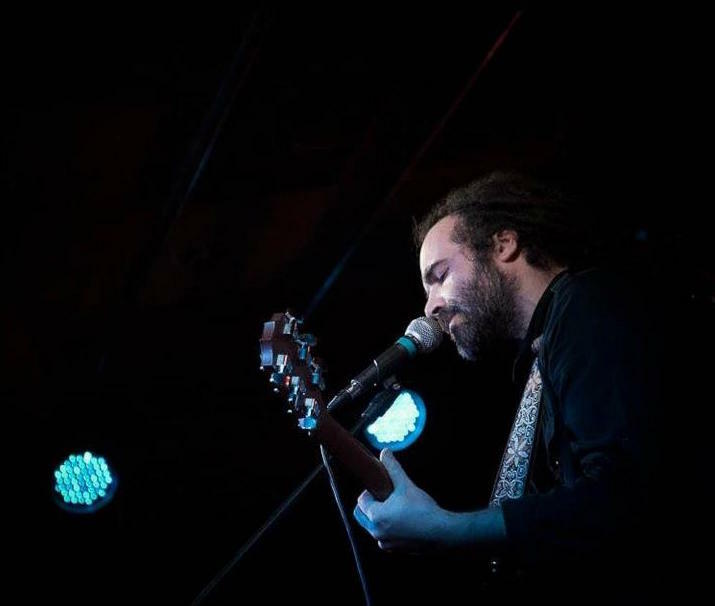 From 2007 to 2012 he has been the opening act of Suzanne Vega’s Italian show. 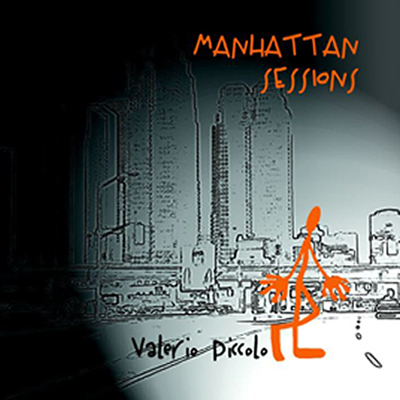 In 2007 he released his first album, almost entirely recorded in New York City, called “Mahattan Sessions”. 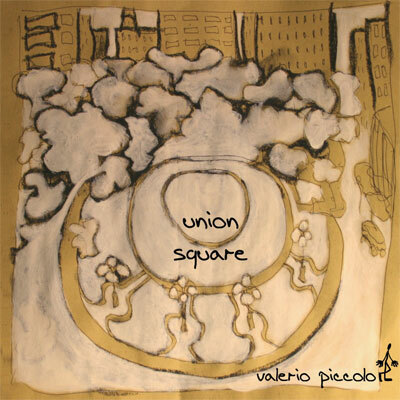 In 2010 he released a mini-EP with two songs in English, called “Union Square”. 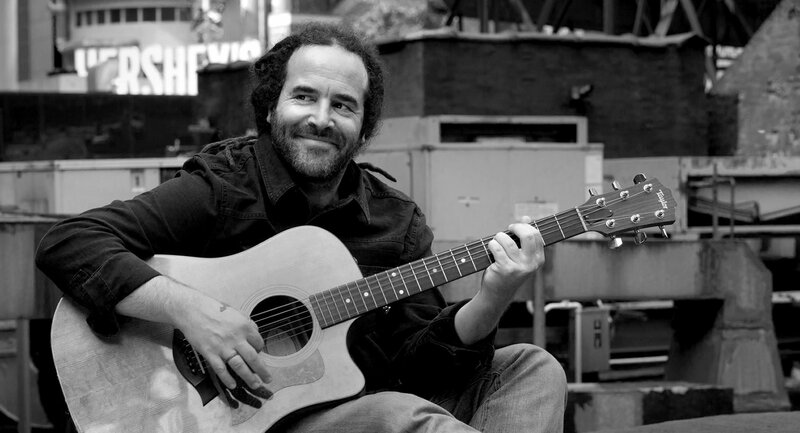 In 2011 he recorded a duet with Suzanne Vega, “Suono nell’Aria/Freeze Tag”, released in Italy and included for two months in the playlist of Radio2, the most popular Italian public radio. 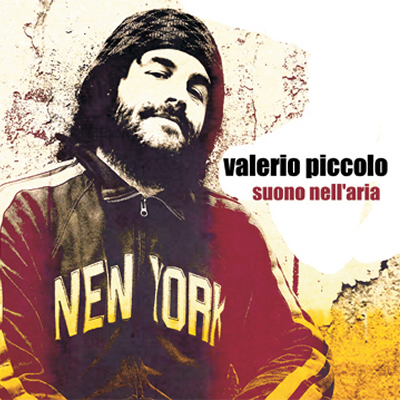 The duet was part of an EP called “Suono nell’Aria”, released in Italy in 2011. 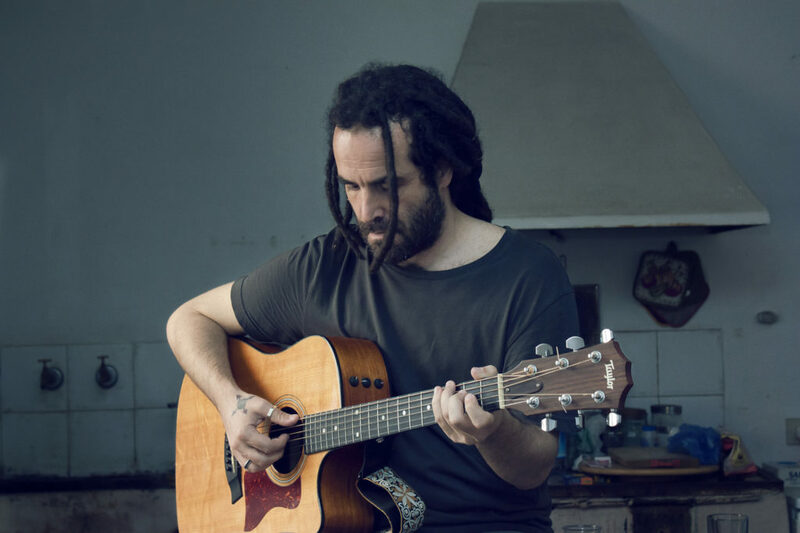 In 2015, he toured Spain for a little premiere of his upcoming album “Poetry Notes”. 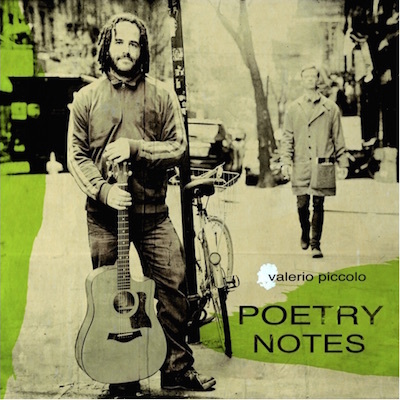 In 2014 he released a new album, “Poetry Notes”: 9 songs out of 9 poems written by 9 American contemporary poets/novelist/songwriters (Rick Moody, Jonathan Lethem, Nick Flynn, Suzanne Vega). 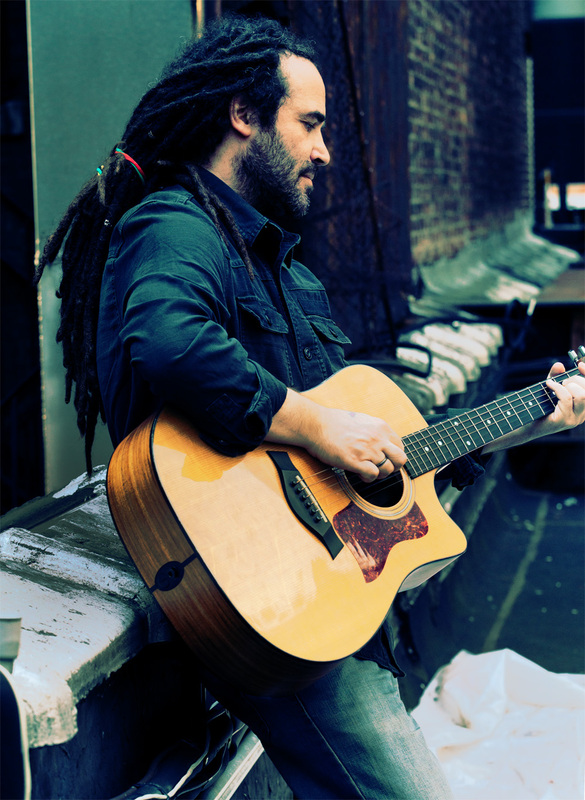 He toured the US from March to June, with more than 30 events, from the Italian Cultural Institute in New York City to The Bitter End, including a coast-to-coast radio promotional tour. 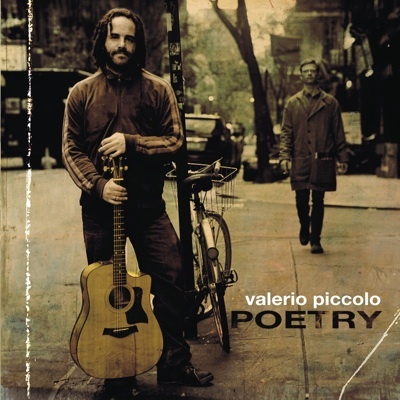 Music videos from “Poetry Notes” were premiered on GQ and Huffington Post’s websites. 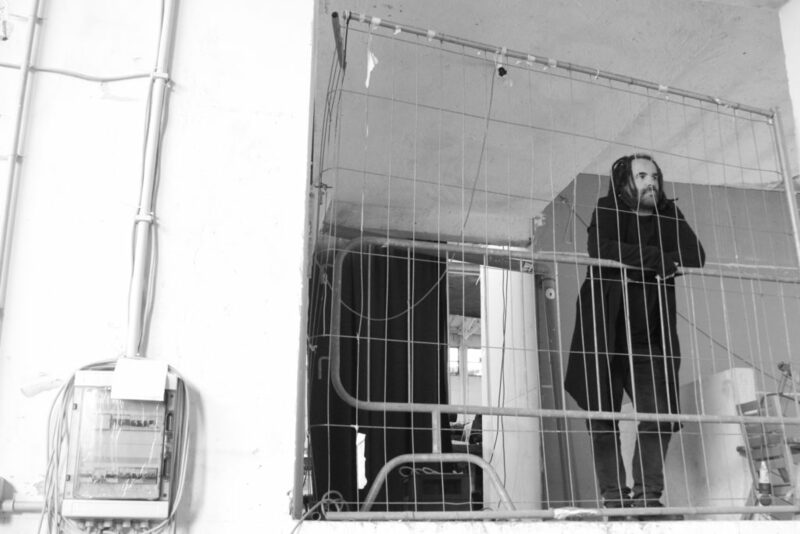 In June 2018 he released his new single, “Hourglass”. The music video of the song – an animated video between comic books and shadow play – premiered on Esquire magazine.